Most small to mid-size businesses are overwhelmed with HR administration and don't have the high level HR leadership in place to mitigate blind spots. Human Capital Partners assesses your company's HR health and offers solutions that reduce HR costs and administrative burden while minimizing risks. "Scalable resources to meet your company's needs." Whether it's high level organizational development, HR strategic guidance and oversight, culture refinement, talent acquisition, or general HR administration; partnering with Human Capital Partners is the right outsourced solution. Utilizing a mix of our staff and yours allows you to scale to exactly the right size to meet your business needs. Richard Franzi "Is Human Capital Partners the wave of the future for HR?" 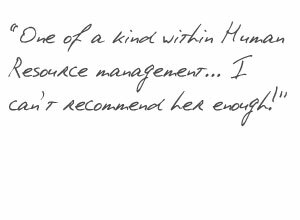 "Cheryl is a one of a kind within Human Resource management. She combines the technical skills while also bringing to bear a business minded creative ability so necessary in adapting to the multitude of circumstances within our complex business world today…I can't recommend her enough as she was an integral part of Buchanan Street Partners and our long-term success." "Cheryl is a true pro that I put great confidence in! 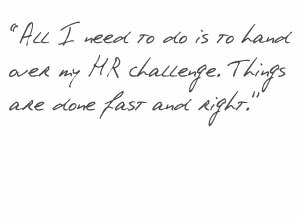 All I need to do is to hand over my HR challenge, and I know it will get resolved without any worries. Things are done fast and right." "Human Capital Partners helped us grow our company from 33 to over 130 workers in 1 year! Their ongoing assistance with organizational development, HR administration, recruitment and implementation of infrastructure has allowed us to stay focused on our core business. I can confidently say we now have everything we need in place to care for our team, mitigate risks and continue to grow our company. "I have worked with Cheryl on numerous occasions and have always been impressed by how knowledgeable and professional she represents her clients. She has a good understanding of all aspects of a company's business and can assist with marketing, human resources, recruiting, insurance and many other areas. 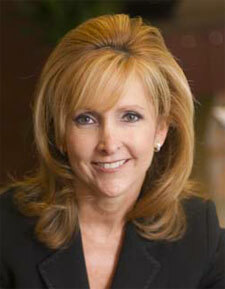 She represents an excellent "go to" solution for those companies looking to outsource these types of activities. 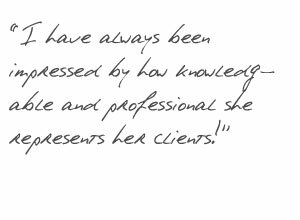 She is a pleasure to work with and I have recommended her to several of my clients, all of which have been very satisfied." Companies that are highly skilled in core HR practices experience up to 3.5 times the revenue growth and as much as 2.1 times the profit margins of less capable companies.